booking process and mobile website. Magik Digital’s work for J.J. Richards & Sons continues to be a long-term and exciting engagement. 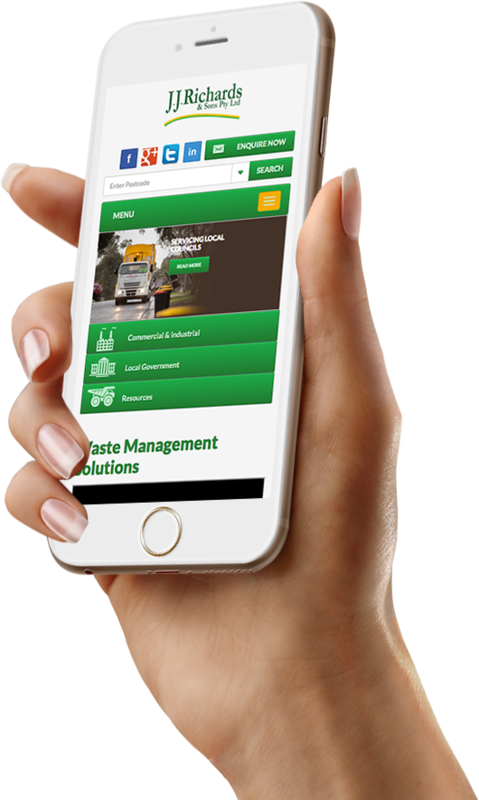 An Australian-based waste management giant first established in 1932, J.J. Richards & Sons’ website provided Magik Digital with an opportunity to solve the countless challenges related to designing and managing a multi-location national and newly international waste-disposal specialist website. 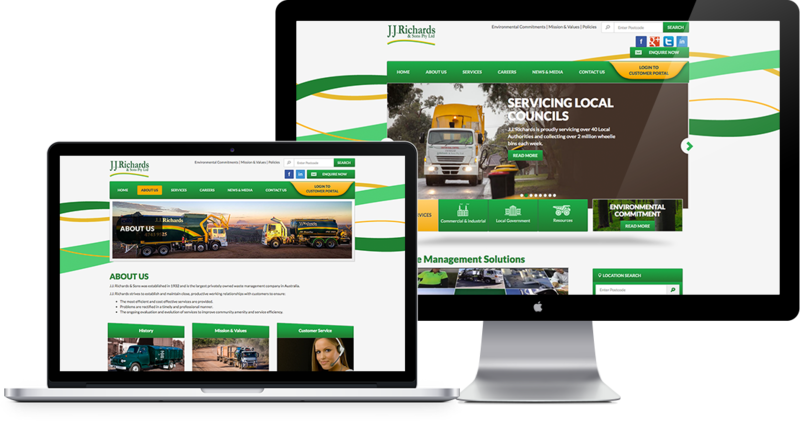 J.J. Richards & Sons required a website which allowed for easy navigation through a complicated network of locations and specialisms. 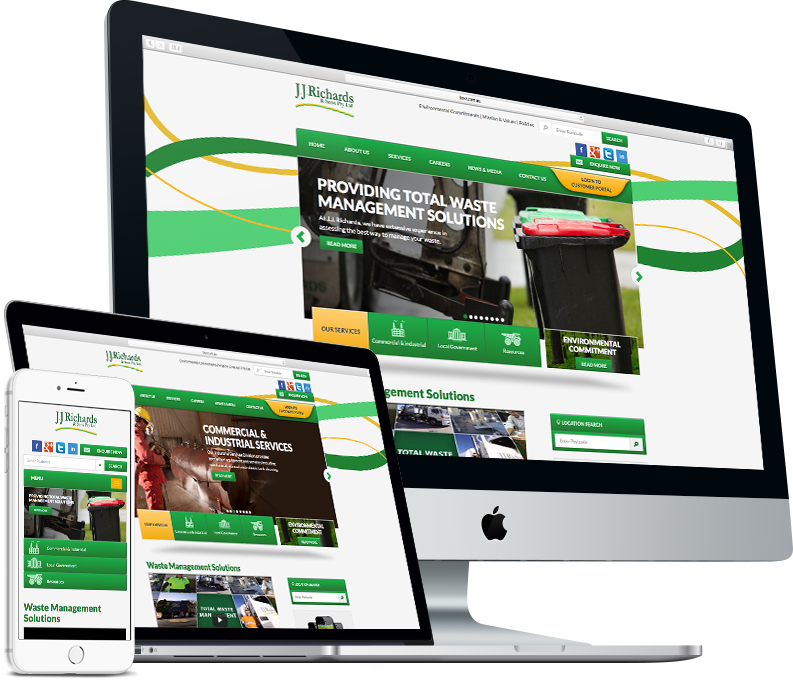 J.J. Richards & Sons’ digital face needed to reflect the company’s own promise to provide an efficient and rapid waste disposal service, where responsive website design and easy navigation were key. With a current total of 16 divisions and affiliations, this proved to be a mammoth task. The challenge of integrating nearly 50 Australian locations, together with a recent move into the U.S. market for which Magik Digital’s website design company has also been made responsible, has been professionally solved through a sleek, quick-loading interface which provides visitors and customers direct-to-branch contact via a single-click process. As Australia’s premier waste-management specialists, J.J. Richards & Sons provide a complete range of services within an extremely diverse field. The company handles liquid- and solid-state waste disposal solutions for clinical, hazardous, chemical, domestic, commercial and industrial waste. These services range from efficient bin supply and collection services to a sustainable recycling process according to strict national legal requirements. Trustworthiness, ethics, transparency and responsibility had to be reflected in all content and design aspects, with a similarly central brief to make the user experience as fluid as possible. Are you looking for a website as polished as this? We like to talk about what you do and what we do and how that can be married digitally. Just send us some info below and we’ll give you a call. Visually rich, the J.J. Richards & Sons website has been created to be easily navigable and highly informative without vast amounts of text. Instead, high-definition professional photography and short but detailed explanatory videos describe all the services, affiliations and locations this waste-disposal leader provides for its customers. With Magik Digital’s assistance, stunning, unique photographs highlight every aspect of J.J. Richards & Sons’ business; stock photography was consciously avoided. 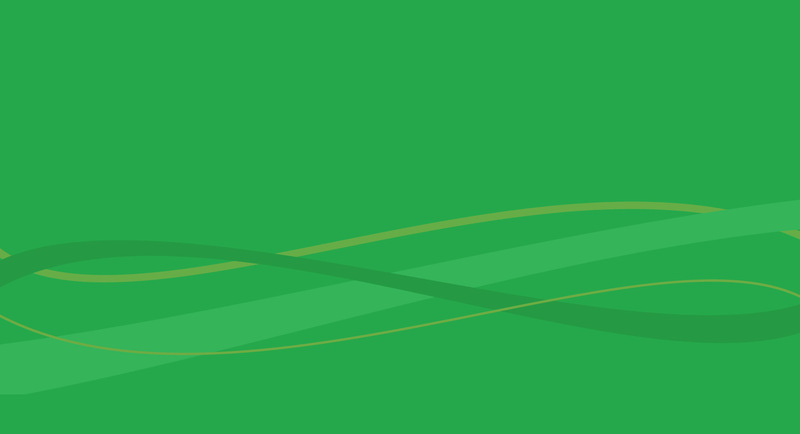 Simple colour schemes featuring the firm’s green and yellow logo create a positive, environmentally-friendly undertone, while a minimalistic colour scheme prevents a multi-page site from becoming overwhelming.